Here at Over the Big Moon, we are big advocates of creating traditions as a family! 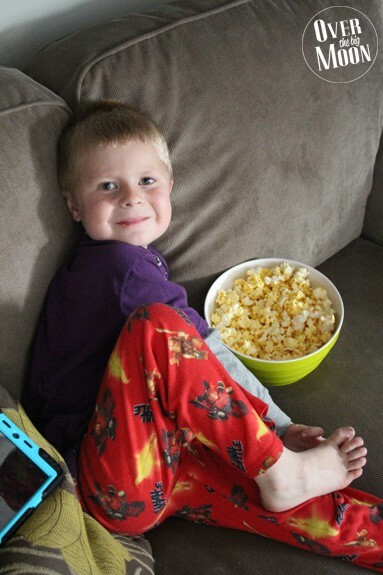 At the Dana House we have made Friday night Movie and Pizza a pretty regular tradition! Even to the point that we have a few neighbor kids that are disappointed if it doesn’t happen! I learned very quickly in the beginning of this tradition that I didn’t want to be stuck in the kitchen cooking dinner while everyone else got to be having all the fun though. We all indulge from time to time, and that often means one of America’s favorite foods—pizza. And since you’re going to eat pizza, choose quality. So, generally we order a pizza from Papa John’s for dinner on our Friday nights! They have quality ingredients and lots of topping choices that make it possible for us to please everybody! Plus, what mom doesn’t love a night off from cooking dinner? 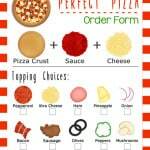 I wanted to make dinner into a little more of an activity for the kids, so I decided to create a couple of fun printables that they could use to help them create the Pizza that they wanted! 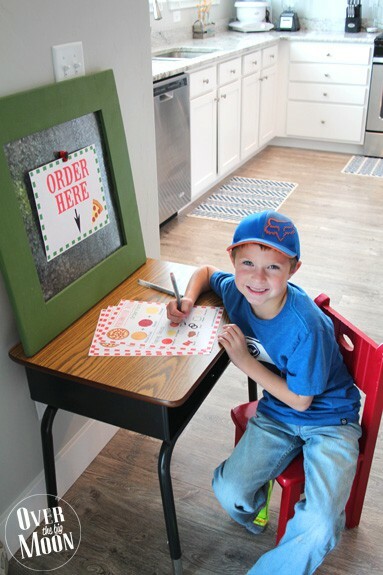 It’s a fun printable Order Form and Order Here sign that they can print, fill out and turn into mom or dad before they place order! 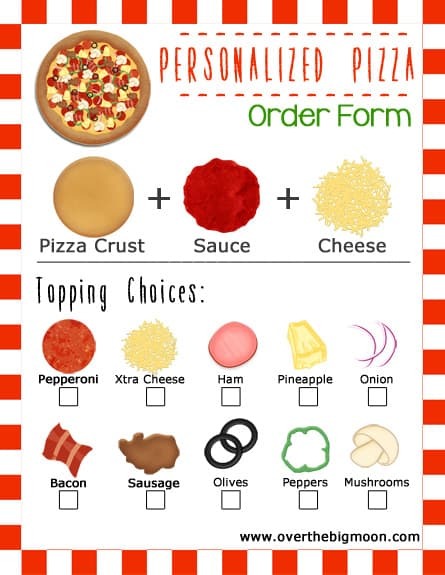 I feel it has also encouraged the kids to try some toppings that I don’t think they otherwise would have! Curious about the ingredients Papa John’s uses? As I mentioned before, they only use quality ingredients! They share ALL the details about their products on their website (which are all fresh, never frozen or pre-cut)! 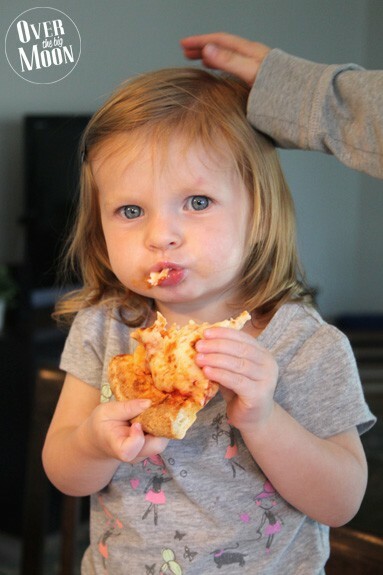 Feeling guilty about eating Pizza? Not with Papa John’s! High quality ingredients, fewer processed foods! Me, my husband and a few neighbors had a fun time going through them and reading about everything! For sure worth a look! The documents are available to download as a PDF by clicking their specified button below! 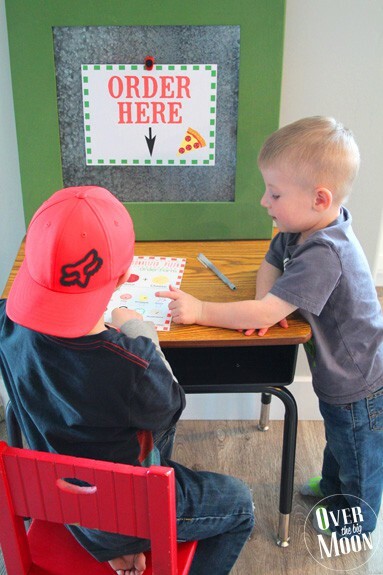 You’ll only want to print a page per pizza that you are ordering. So, for example, if we have 6 kids that are going to eat, then I’ll print 2 order forms. Then, as a group they decide what two pizza’s they’d like ordered! 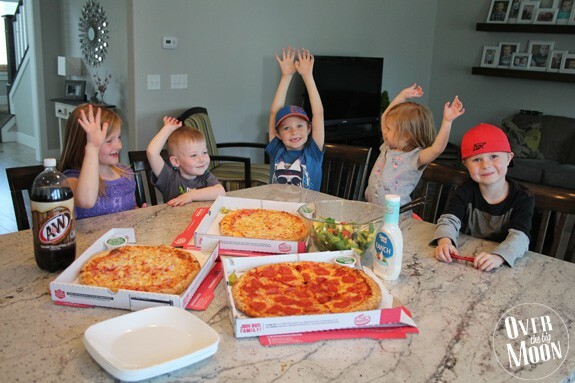 The adults also order their own pizza! The convenience of ordering online can’t be beat! I highly suggest the Hawaiian BBQ Chicken Pizza! 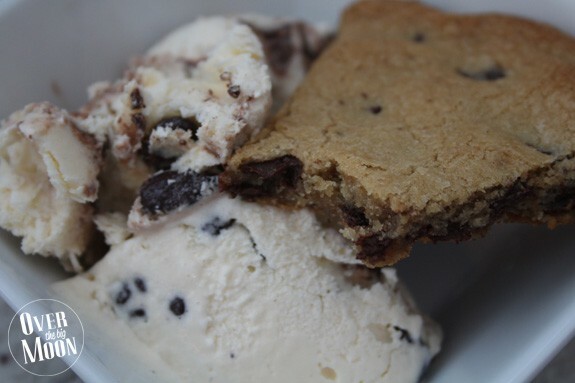 Oh and don’t forget to order a Mega Cookie! 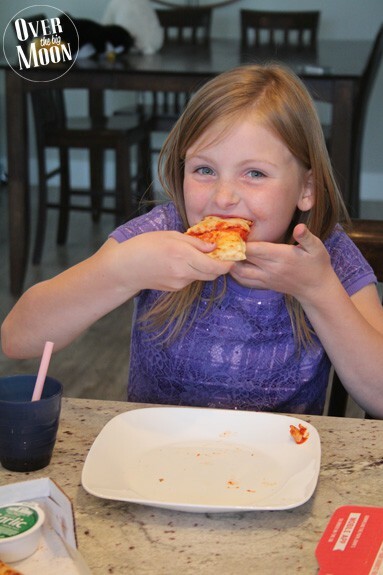 That’s always a hit with both kids and adults! We like to pair it with some icecream! 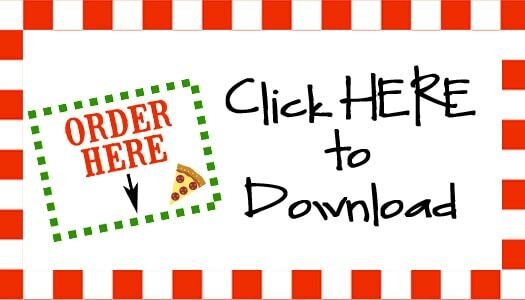 I hope these printables can help make your Movie and Pizza nights a little bit more fun! My kids really do love it! Now go enjoy your pizza and movie! What kind of Pizza do you plan on ordering tonight? Papa John’s knows that, for you, it’s not just a better pizza. It’s a weekly tradition, a family gathering, memorable birthday, work celebration or simply a great meal—and it’s their goal to make sure you always have the best ingredients for every moment. 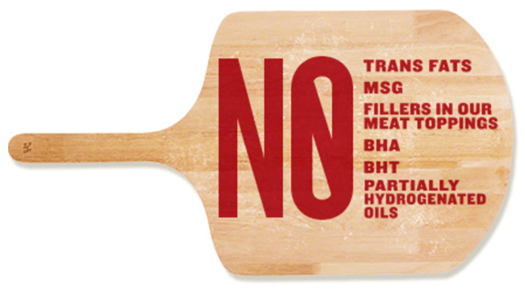 Papa John’s has NO trans fats, no MSG, no BHA or BHT, no fillers in its meat toppings and no partially hydrogenated oils. 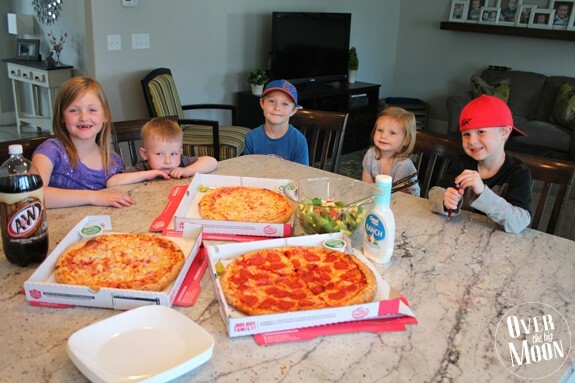 To learn more, visit www.papajohns.com/better. This is a sponsored conversation written by me on behalf of Papa John’s. Papa John’s provided the pizza featured in this conversation to me free-of-charge. The opinions and text are all mine. What a fun family activity. And your kids are getting so grown up. This is SO cute! I love this idea. 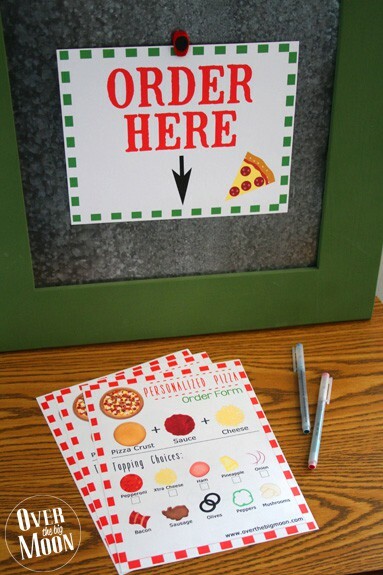 I think I’ll use this next time we have my nieces and nephews over for a pizza party. Thanks so much Jane! I hope they have a great time!! Totally Becky! Hope your kiddos enjoy the forms! Yey! I hope your kiddos enjoy the order form Aliza! Thanks for the comment! Thanks Laura! Your’e the best! xoxo!